With all the tools to help your business grow. 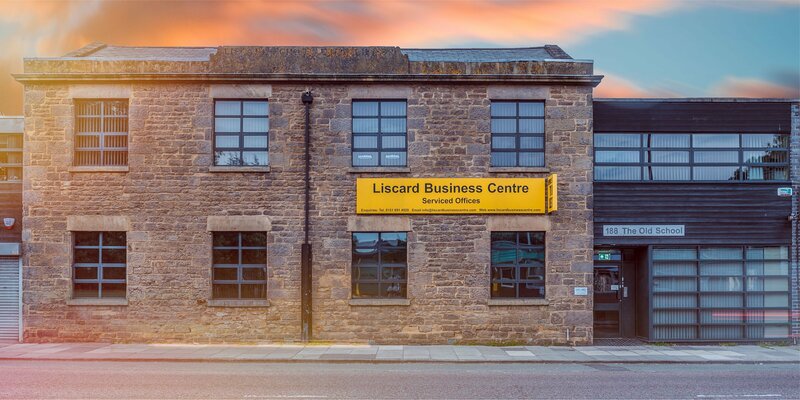 Welcome to Liscard Business Centre! Everything you need to grow your business. Enquire today! Book your tour experience today! The building makes a statement in terms of its architecture and design, and together with its on-site amenities, provides a sophisticated workspace. Everything you need in a modern office, without the hassle of maintenance. 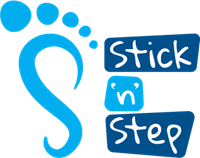 A dynamic mix of start-ups, entrepreneurs and small business teams. We host a variety of businesses, all of which add to the vibrancy of the space. Use one of our breakout areas to connect with your coworkers, or have coffee with your clients. Choose from a wide range of styles and sizes of rooms to better suit your needs! We have space to cater for freelancers all the way up to team sized offices, our businesses grow, and as such we can often offer new availability to suit your business requirements. We currently have over 200 clients over our services which include both serviced and virtual offices and our great phone answering service. We are very proud of the service we provide and stand by every product we carry. Read our testimonials from our happy customers. The service that John, Lauren and the rest of the team provide is second to none and the business advice that John has offered to me has played an integral part in the growth of my business. Fill out the form below and our team will contact you directly. We offer simple, flexible, and predictable pricing. Choose which service or package is best suited for you and your business.